RMT warns that May/Grayling review is just a blatant attempt to kick rail franchising chaos into the long grass. Rail union RMT has warned that reports this afternoon that the Prime Minister and the Transport Secretary‎ are to commission an "independent" review into rail franchising - while ruling out public ownership - is just a blatant and desperate effort to kick the continuing chaos on Britain's railways into the long grass for a year. "You don't need a body scanner to work out that this is just a transparent attempt by the Tories to try and kick the privatised chaos on Britain's train franchises into the long grass for a year. It won't work as it's clearly a desperate stunt by a Government clutching at straws which is ideologically opposed to the British people owning and running their railways. "The only solution to the current rail franchise shambles is an end to private greed and a return to public ownership. 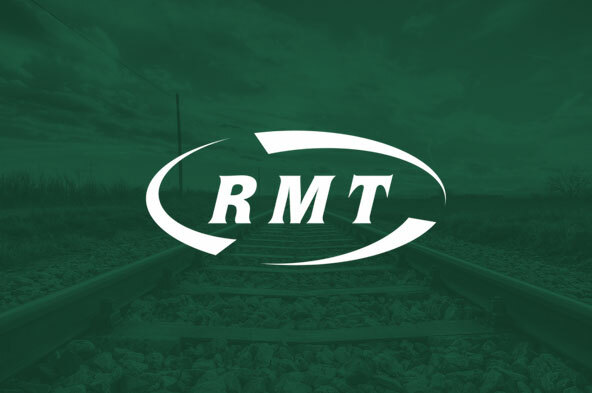 RMT will be stepping up the fight to kick the spivs off the tracks, the strategy for the future supported by 70% of the British people. "